As of tomorrow, all of our artwork will be located in our Norwalk, Connecticut headquarters. Please do contact us if you’d like to see the collection. Thanks! Hi. 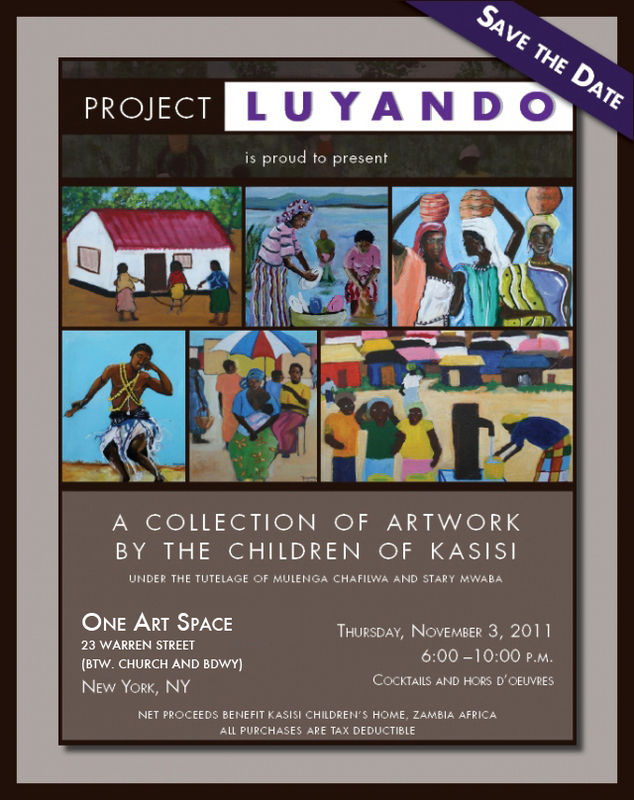 Is it possible you can have a link to Kasisi Children’s website, http://kasisichildren.org on this site. We have a link on the Children’s home page. Regards and many thanks.